London is currently abuzz with a wealth of national and international interest, but there is also something far more secret yet no less thrilling happening deep in the rich cultural and historical centres of the city. Take a break from the crowds and temperamental weather and discover instead these hidden treasures. 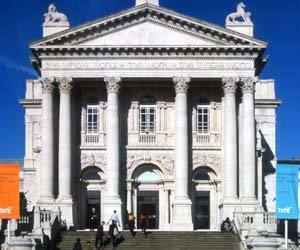 Tate Britain is always worth a visit. 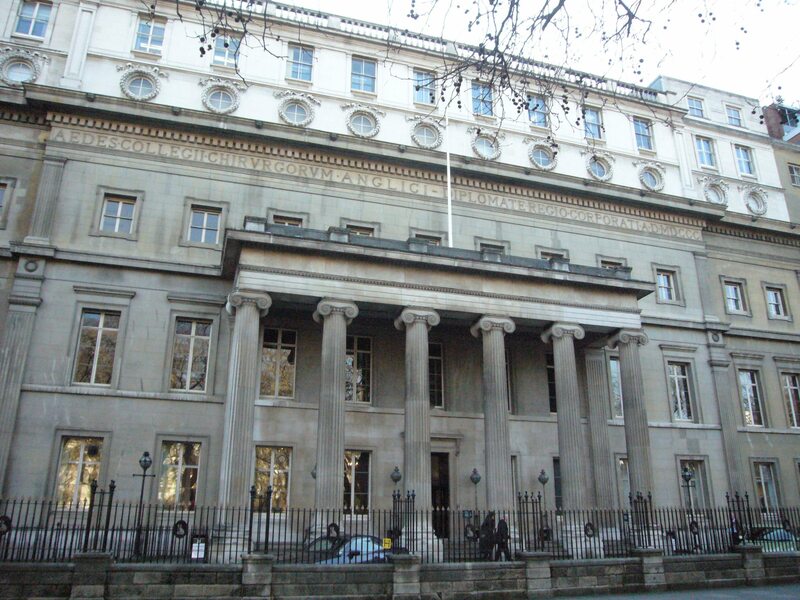 It hosts a broad range of collections and exhibits that rival that of the National Gallery. In particular there is an exhibit on at the moment which will really interest Londoners who wonder how they are perceived by the outside world; if they really are still seen as characters from Mary Poppins or if the global community has caught up with reality yet. This exhibit is fascinating because it focuses on how London is seen from outside world; this is particularly interesting at the moment because of Olympic and Paralympic hype and really shows a lot about not only how London is perceived, but also how it has changed. The exhibit consists of collected photos from 41 photographers who visited London throughout the twentieth century and has a real experimental feel about it. This is because it does force Londoners and indeed England as a whole to really consider their sense of identity and if it matches up to these photos. Another London' ends 16th September. 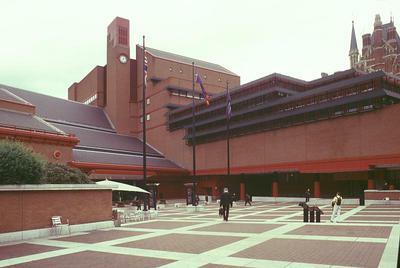 For anyone with even a passing interest in books, the British Library is a must see attraction. Even if you live in London it is worth heading down to Euston Road and wandering around. Entry is free and as long as you are quiet then you officially have the okay to get lost between the shelves that are open to the public. The true history of London is in this building; from Shakespeare's first works to Beatles' manuscripts, these shelves are a rich treasure trove of history. Obviously there is restricted access and there is no way you can pour over the rarest of rare books, but there is a large selection of the audio library to listen to as well as the occasional gallery. This gallery explores how the British landscape influenced the very landscape of British writing with videos, audio, letters, and drawings accompanying over a hundred original written displays which include JRR Tolkien, The Hobbit, Virginia Woolf, Mrs Dalloway, Alan Hollingshurst, The Stranger's Child, and hundreds more. Writing Britain' ends 25th September. 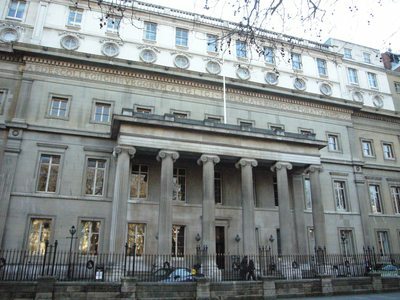 The Hunterian Museum is a highly interesting museum for those who are interested in anatomical, pathological and zoological specimens, that is to say, bones. 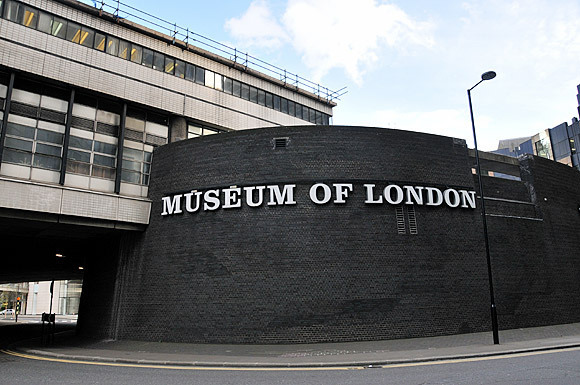 Named after John Hunter (1728-1793), who was a surgeon and anatomist, the museum has hundreds of rooms devoted to the bones and bodies that have helped science and medicine get to where it is today. It isn't all just bones either; there are exhibits devoted to early aesthetic treatments, pioneering surgery, medical tools from all eras of history, and over 3,500 anatomical and pathological fossils, paintings and drawings all open to the public. 'Anatomy of an Athlete Elite: Sport, Surgery and Medical Art' runs until 25th December. This is a rich exhibit that is hugely influenced by the fact London is host to the 2012 Olympic and Paralympic games. It combines art and science to give rich visual, audio and technological aided experience into the insides of an athlete. It explores what injury does to the human body and how much conditioning and training it takes to create these superhuman athletes. The exhibit also explores orthopaedic surgery and the latest developments in prosthetics which are the most interesting and educational parts. 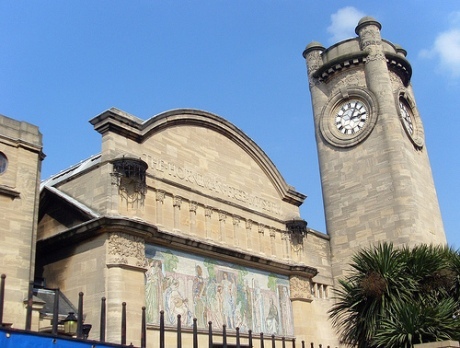 Similarly to the Hunterian Museum, the Horniman Museum focuses on the past by studying bones. The Horniman Museum however is an anthropological museum with a difference. Not only does it have huge gardens that surround it, all of which can be explored by the public, but it is a traditional gallery with huge glass cases and seldom a piece of audio or computer generated information present. On top of this it has an aquarium, musical instruments that the public can use, and set aside exhibits where it is possible to touch and interact with various pieces, not reproductions, of the museum's collection. This is probably one of the more child-friendly museums in London even given the focus on the inner workings of nature. A hugely popular exhibit that explores how clothing choices of an individual can show personality, as well as cultural history and heritage in London. It both explores the historical past of clothing and what these pieces and decisions meant, but also how the contemporary world has reflected decisions from hundreds of years ago. It is a gallery that is not just for those interested in fashion, but anyone who walks through London and can appreciate the rich diversity seen not by ethnicity or gender, but instead clothing choice and how the global community has influenced these people of London. Importantly it is also an exhibit largely collected and influenced by a team of young students who got involved in this rich gallery in a rare and valuable learning experience. 'The Body Adorned: Dressing London' ends 06th January 2013. The Museum of London documents the history of London from prehistoric to contemporary present. It has a large collection of rare pieces and displays that give a face and a real feel of the past. The museum looks back to large disasters within London but also everyday life of the ever-changing cityscape and London culture. This building also has brilliant displays, as entering one room allows the public to explore reconstructed interiors completely different from the last. The diverse array also includes street scenes as well as artefacts and collections made up from the museums own archaeological digs. The LomoWall is collaboration between the museum and the Lomography community who are dedicated to preserving analogue photography. The wall is made of 30,000 photographs and 65 metres of Olympic-themed wall. Interestingly it is made by 15,000 people from 32 countries, not just Londoners. It is a massive mosaic piece made possible by the contributions of the whole world which, in a sense, is the very essence of the Olympic ethos. The great part about this exhibit is that it is on the welcoming wall of the museum, meaning that it can be looked at up close and personal with no rush to move on. 'LomoWall' ends 6th January 2013.